Geneva, Taipei and Warsaw are some of the cities holding international exhibitions and competitions awarding innovative products and technologies created by PIAP in 2018. Throughout the years, the Industrial Research Institute for Automation and Measurements (PIAP) has been honoured with many medals and diplomas. In 2018, the Institute has been awarded in many competitions and exhibitions in Europe and Asia. The number and prestige of the medals, statuettes, diplomas and distinction awards places PIAP in a group of thriving Polish research institutes with outstanding global achievements in inventiveness. The awards granted in 2018 include diplomas by the Minister of Science and Higher Education Jarosław Gowin, the Minister of Investment and Development Jerzy Kwieciński and the Minister of Research and Development of Romania and the Patent Office of the Republic of Poland. 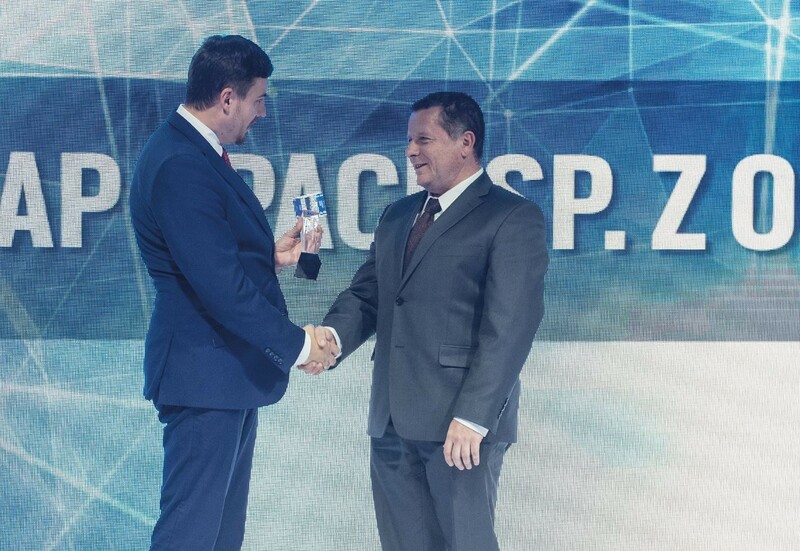 PIAP was presented a Badge of Honour for contribution to inventiveness by the Prime Minister Mateusz Morawiecki. Technology for Metal Recovery from Waste Electrical and Electronic Equipment. See the brochure: Awards for PIAP 2018 where you can find detailed information about the awarded products and technologies. 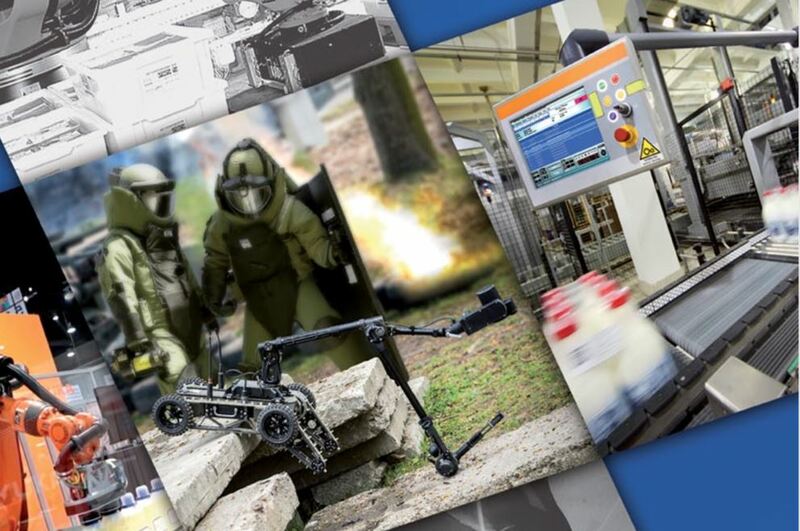 Innovation for Polish Armed Forces competition. 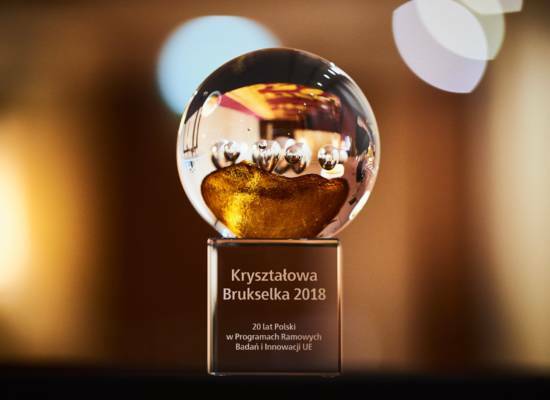 PIAP is also a winner of the ‘Crystal Brussels Sprout 2018’ awarded as part of the 20th anniversary of Poland participation in the EU Framework Programmes for Research and Innovation. The institute was recognized as a reliable leader and partner in many EU research projects completed by PIAP in recent years.